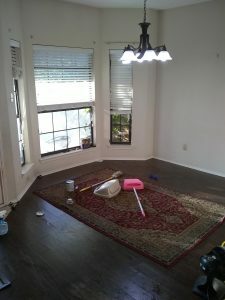 You have invested a lot of time and money into your home. It stands to reason you intend to protect it from all types of disaster or damage. No matter where you live, your home may be susceptible to property damages. 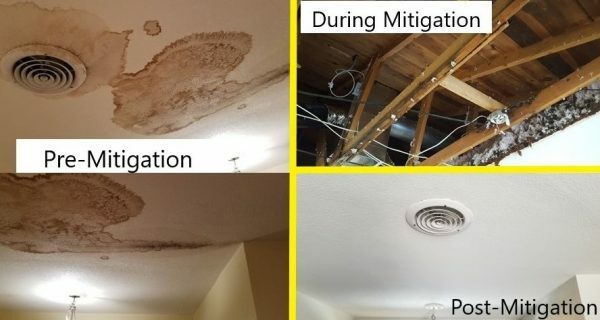 Water, fire, and mold can all take a toll. At Restoration 1, we are fully committed to helping homeowners return from the brink of disaster. 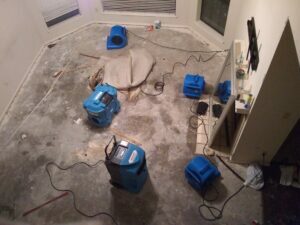 We treat all property damage with immense care and professionalism. Allow us to handle your situation today. Following significant property damage, you could schedule property restoration services that are available 24/7. However, some forms of property damage are too extensive. In such a case, we would recommend and provide residential reconstruction. Our residential reconstruction services start from the ground up. 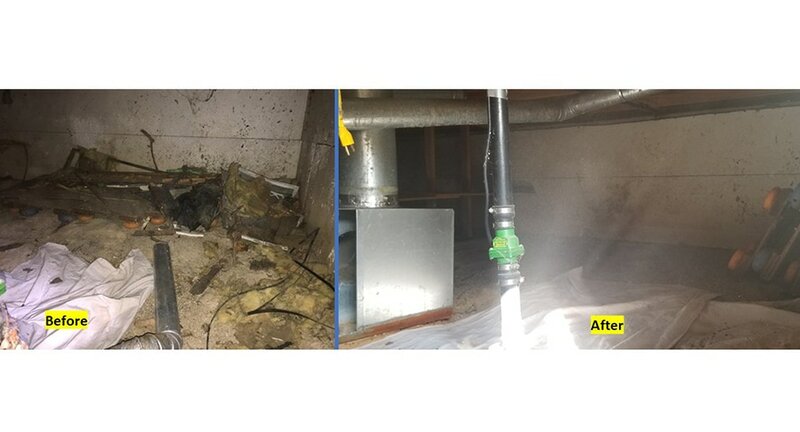 We do everything in our power to restore your home to its previous state. From erecting new walls to putting in new windows, your home will be habitable, safe, and your own once more. 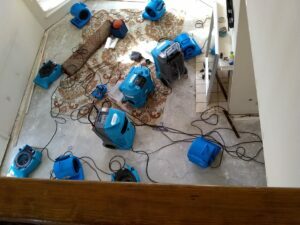 Restoration 1 will provide everything you need for a happy and healthy home following even the worst damage. To us, you’re more than a number. You’re a member of our community. 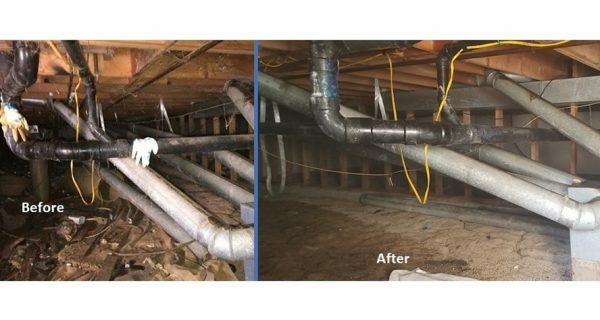 With years of experience, we aim to deliver profound results through our property restoration services. To prove this, we are certified by the Institute of Inspection, Cleaning and Restoration Certification (IICRC). With decades of restoration experience, Restoration 1 is committed to helping homeowners restore their home following any type of disaster. Find a local Restoration 1 in your area today!